This online drone training course provides a comprehensive introduction to drone thermography. 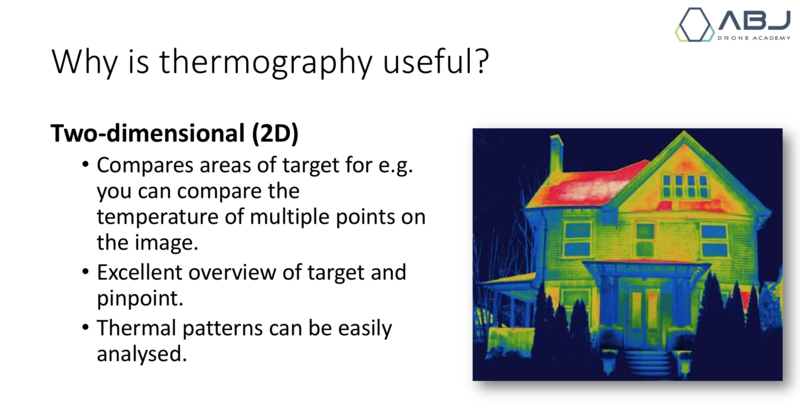 Complying with international (ISO) standards for thermography, it covers the fundamentals of infrared science and thermal physics, thermal camera design and operation, and an introduction to interpreting thermal images. It concludes with a section giving you the practical knowledge necessary to perform live inspections of photovoltaic cell solar panels. Applications in various industries including: Infrastructure, Power lines, Construction, Solar Panel Arrays and more. This knowledge will be ideal for working in industries such as solar farms, wind turbines, building insulation and power line inspections, infrared is very much in demand. The whole course is orientated towards taking infrared images from a drone, probably the most useful payload a drone can carry for acquiring the sophisticated data that many industries need. The online course segment gives you all this knowledge in an easy to follow format, there is also an optional practical segment that compliments the online training where you will actually learn to fly missions using IR technology to gather the sort of data industry needs. 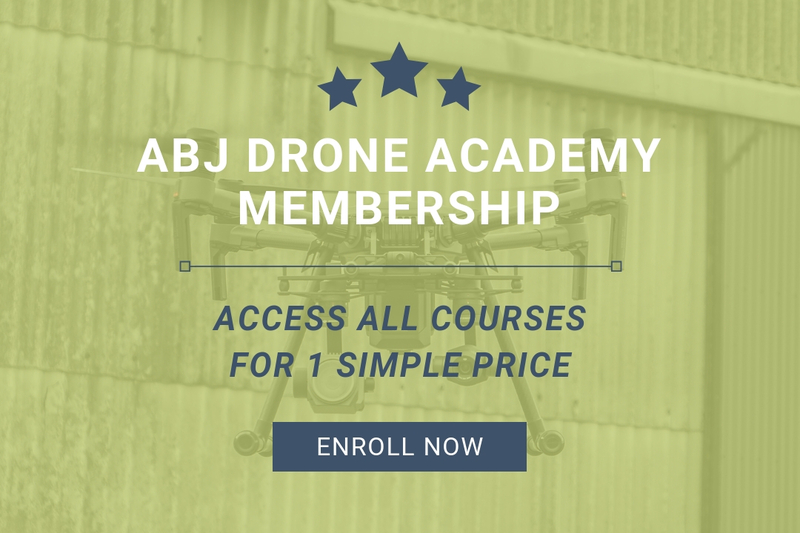 This course is designed for drone pilots looking to expand their skillset to include work using a thermal camera. 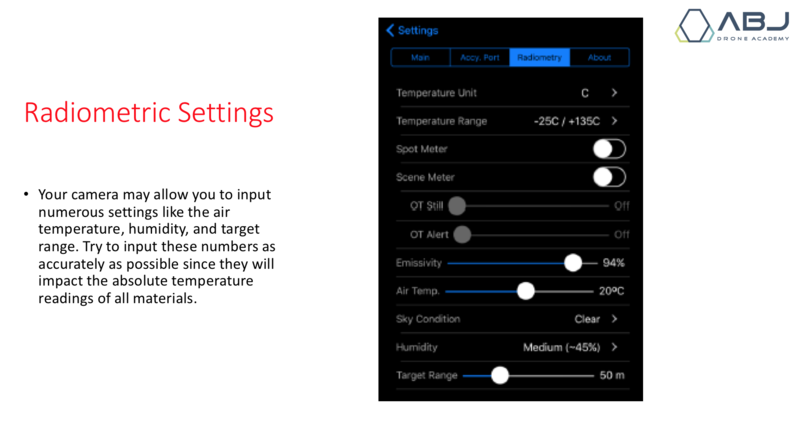 It is designed for both people who already have a thermal camera and for those who are still deciding on one to purchase. No prior knowledge of thermography is required. You can be a beginner and still be able to grasp the information. Ownership of a drone, as well as basic drone flying ability is assumed. 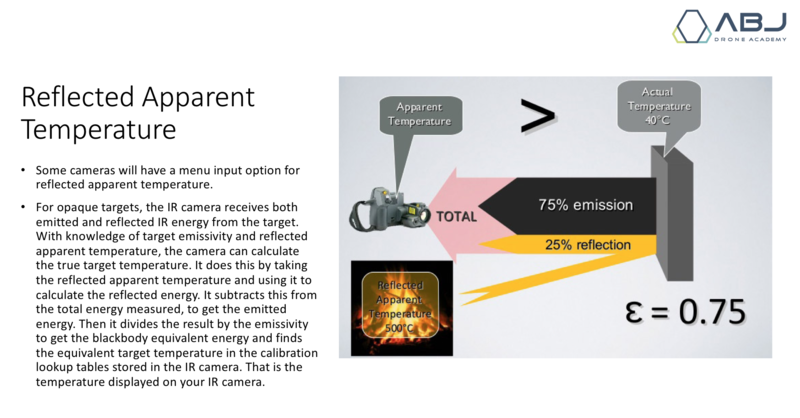 No prior knowledge of thermal cameras or their operation is required. 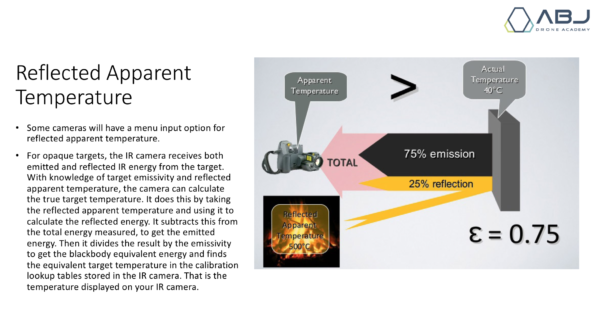 Ownership of a thermal camera is not required, but it is assumed one will be acquired in the near future. 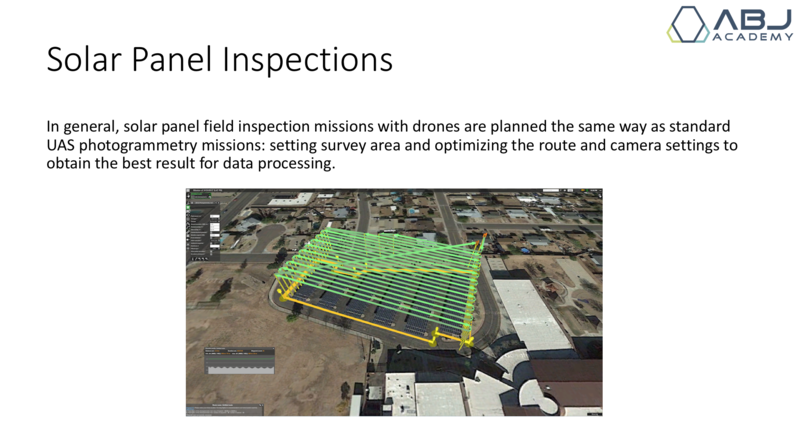 You will be able to operate, troubleshoot, and interpret data from a drone mounted thermal camera. 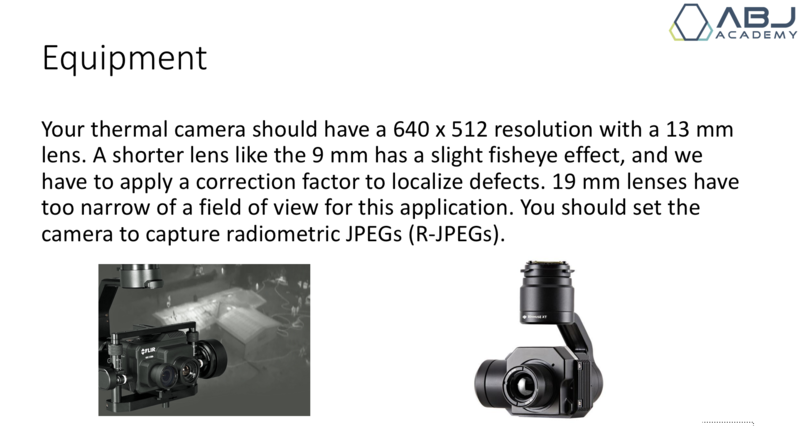 You will understand the scientific principles behind infrared camera operation and functionality. You will also be prepared to perform drone inspections of solar panels and identify common issues. Are you ready to get your Drone Thermography Level 1 Certification? Get 75% Off for a Limited Time!